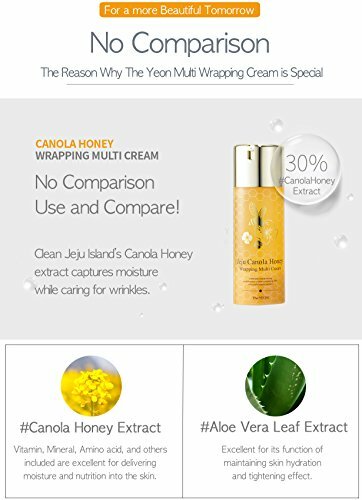 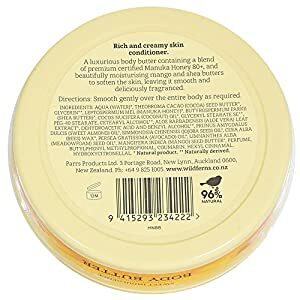 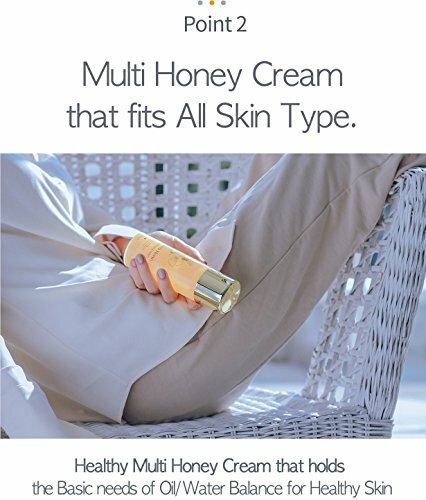 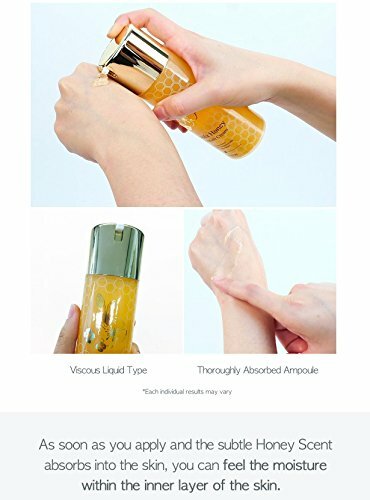 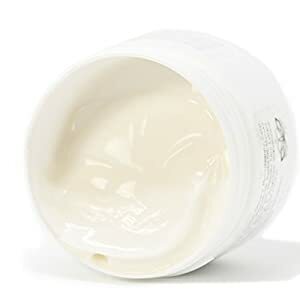 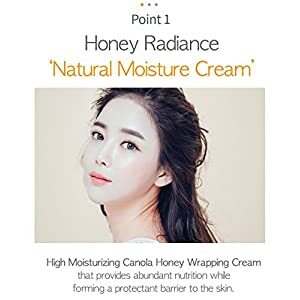 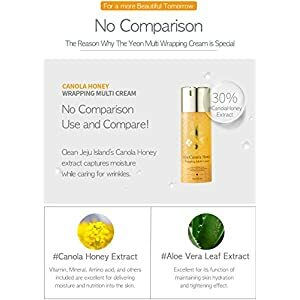 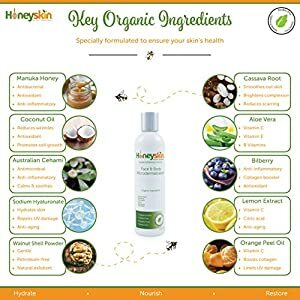 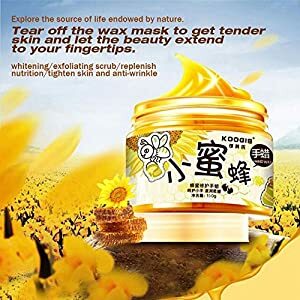 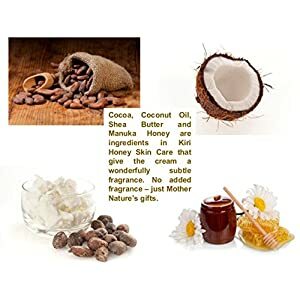 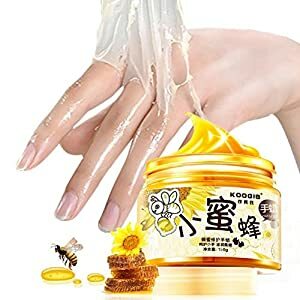 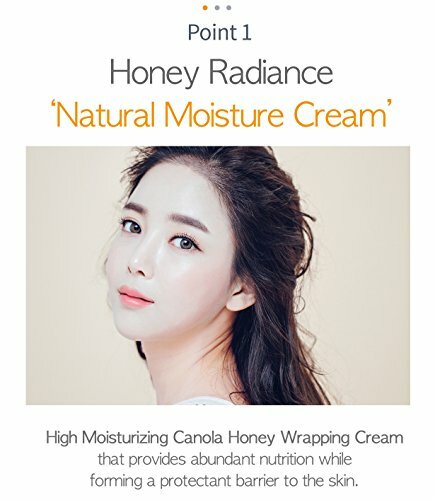 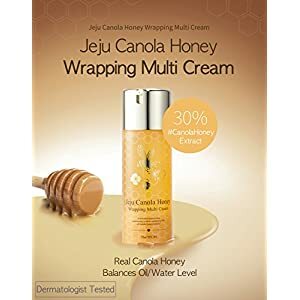 Multi-practical honey cream formulated with fluidization methodology (clear cosmetic composition). 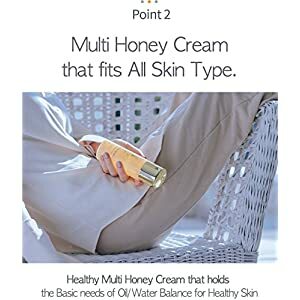 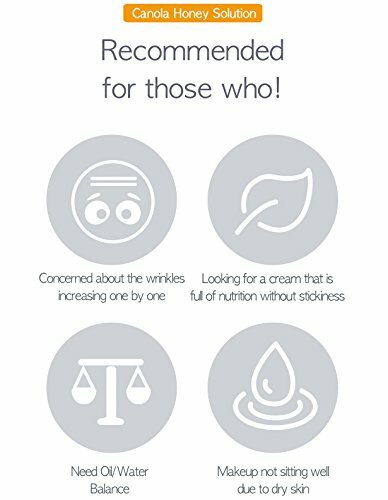 The patented cosmetic formula sort allows skin to be perfectly hydrated by keeping up the balance between natural oil and moisture within the skin. 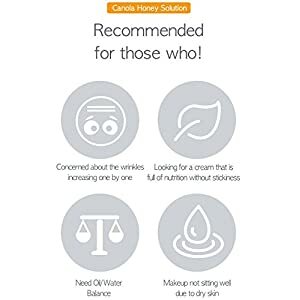 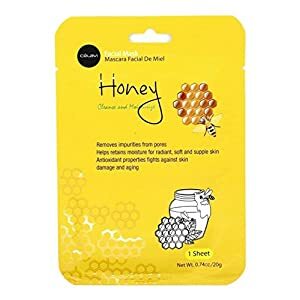 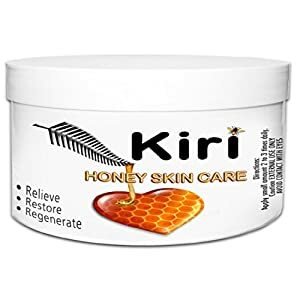 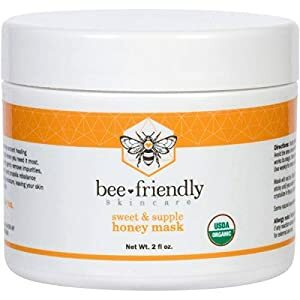 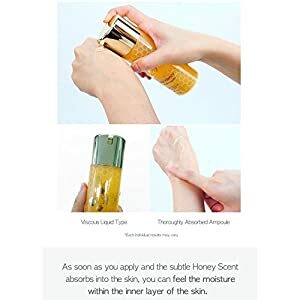 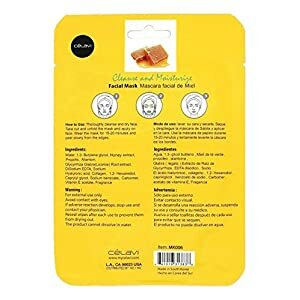 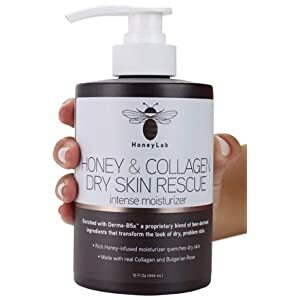 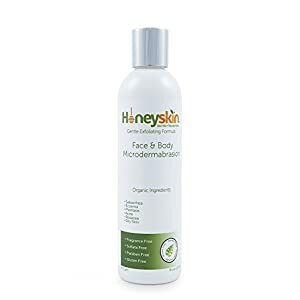 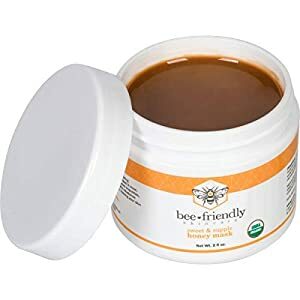 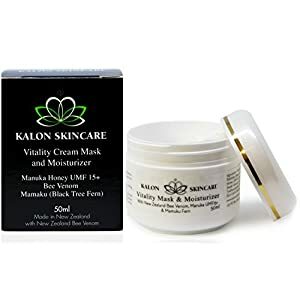 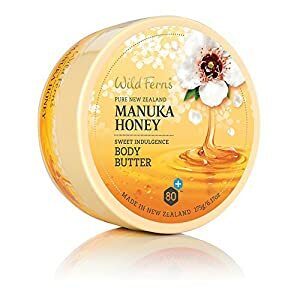 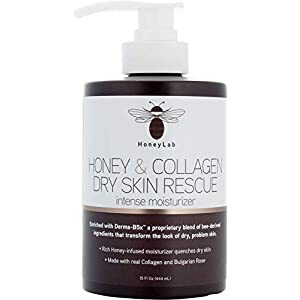 The featured ingredient honey attracts moisture within the air into skin serving as a natural moisturizer and is helping care for resilient skin.